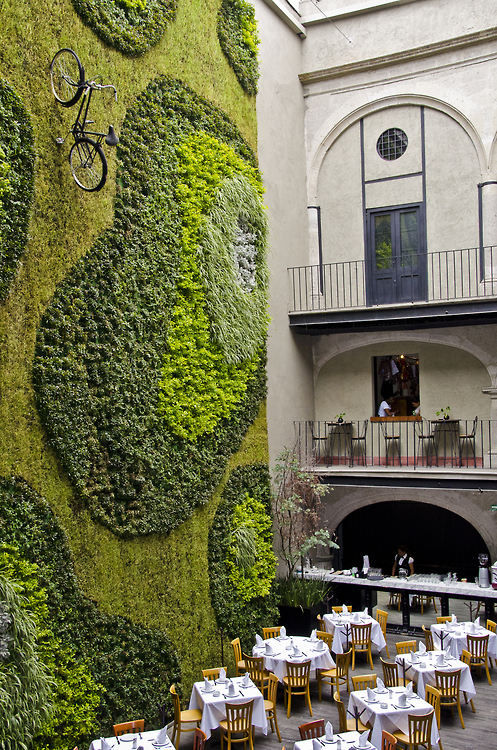 If you take a stroll around Mexico City, you might notice the unique vertical gardens that have sprouted up around the city. These sculptures are designed to help filter up to 40 tons of greenhouse gasses and are just one example of how sustainability can add a unique footprint to the cityscape. Learn more about these unique gardens and explore all Mexico City has to offer with Vayable Guides Sabores Mexico on a local tour of the city. matter which avenue you decide on, beware of fake scans.